Step-up any summer look with women's sandals from a range of statement designers. Whether you're after trend-led Inuovo platform sandals or embellished sandals from Alma en Pena you're sure to find the perfect pair of ladies sandals to style with your stylish sunglasses and poolside ensembles. 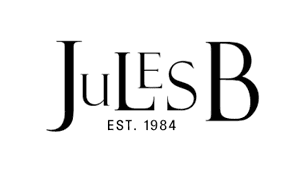 complete your holiday ensembles or warm weather wardrobe with the array of sandals for women from Jules B.